A $280 million infrastructure package that will provide production tax dollars directly to non-oil counties was proposed this week. Senate Majority Leader Rich Wardner of Dickinson announced the plan during a news conference at the Capitol. 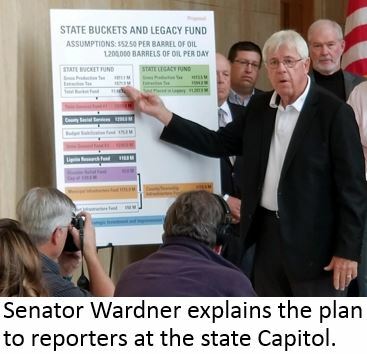 Wardner said the legislative package would continue funding to oil-impacted cities, counties and schools, but would also deliver funds to communities in non-oil producing counties. House Majority Leader Al Carlson also endorsed the plan at a news conference in Fargo. Details of the funding package, which will be introduced in the 2019 Legislature, have not yet been finalized. The Republican leaders are also talking about possibly using Legacy Fund earnings to expand the current infrastructure loan program. Click here to read the GOP news release. Click here to read Governor Burgum's statement on the infrastructure proposal. North Dakota’s college and technical schools offer a lot of flexibility in the delivery of educational opportunities, much of it geared toward people already in the workforce. Retha Mattern, Business and Outreach Coordinator for the National Energy Center of Excellent at Bismarck State College, said BSC’s training programs are aimed at preparing the next generation of operators and technicians for the industry. 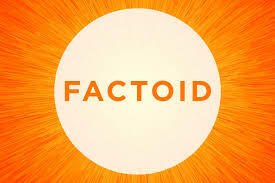 During an interview with Jason Spiess, producer of The Crude Life, Mattern said on-line courses are designed for people who already have a job. Click here to listen to Mattern’s comments. Mattern said on-line instruction is realistic, giving students a good idea how industrial processes work. Mattern said BSC offers 12 energy industry degree and training programs. Click here for more info. Click here to learn about Academic Pathways at Williston State College. Click here to see fields of study at Dickinson State University. Click here to listen to the full Crude Life interview with Retha Mattern. 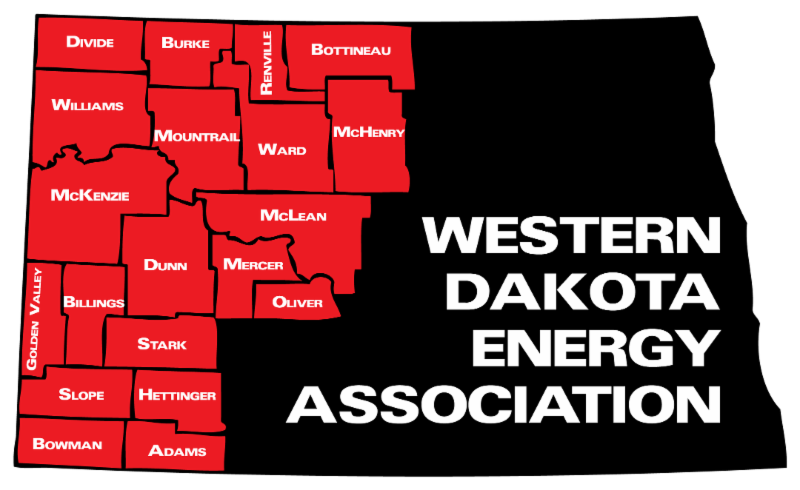 The Western Dakota Energy Association is offering five $1,000 scholarships this fall to students enrolled in, or planning to enroll in an energy-related field at a North Dakota college, university or technical school. Priority will be given to students who plan to work in the oil/gas or coal industry in North Dakota. Click here to learn more about the selection criteria and how to apply. Click here to view or download an application form. The application deadline is August 31, 2018. Scholarship winners will be announced in September. Tension is brewing in Billings County over a years-long plan to build a new bridge across the Little Missouri River. Public hearings this week in Medora and Bismarck brought out crowds of people both for and against the plan. Billings County officials say the bridge is needed to provide a reliable connection between roadways on the east and west sides of the river, linking Hwy 16 and US Hwy 85. However, the preferred alternative described in the Draft Environmental Impact Statement would bisect the Short Ranch north of Medora, and the family is opposed to granting right-of-way to use the land. Current bridges spanning the Little Missouri are the Long X bridge south of Watford City, and the pair that cross Interstate 94. The distance between the two is about 70 miles, an area that features 18 unimproved private fords and one unimproved public ford that are sometimes used by vehicles to drive across the river. The proposed bridge would require building two new miles of road and a 600-foot-long bridge at an estimated cost of $11.2 million. 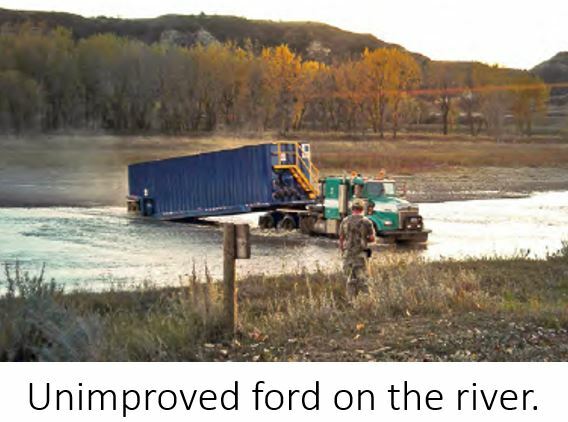 Billings County officials say the new bridge is needed to ensure the swift delivery of emergency services to residents on either side of the river. 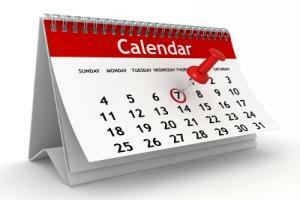 Public comments on the Draft EIS are being accepted through August 20. Written comments can be submitted to Jen Turnbow, project manager, at LMRC@kljeng.com with “Public Hearing” in the subject line. Comments can also be mailed to KLJ, P.O. Box 1157, Bismarck, ND 58502-1157. 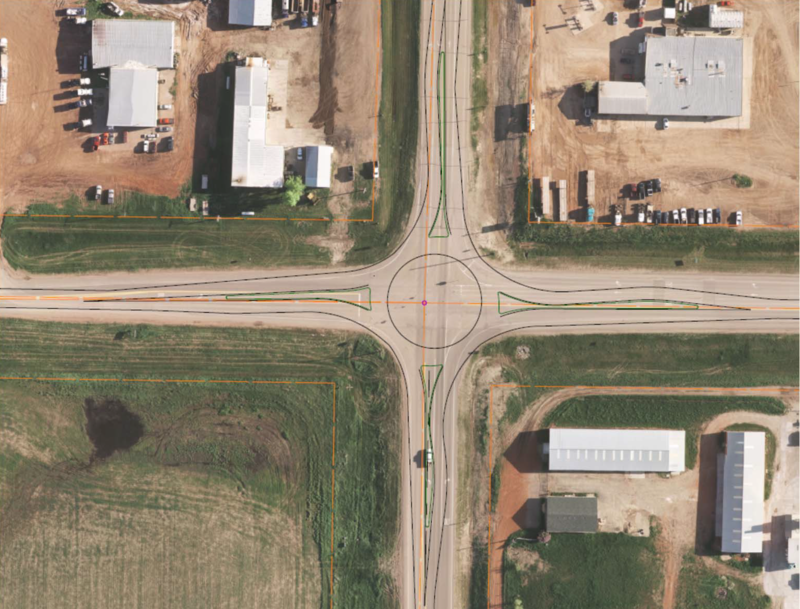 The ND Department of Transportation will hold a public hearing next week in Beulah to discuss plans to construct a roundabout at the intersection of Highways 49 and 200. DOT officials say the intersection now sees a variety of traffic types due to the proximity of mines, recreation and cities in the area. The purpose of the project is to improve the traffic flow and reduce the conflict point in the intersection. 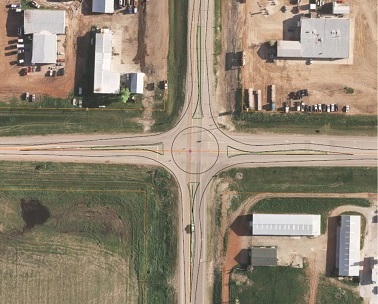 DOT proposes to retrofit a roundabout on the existing intersection. The work proposed for 2019 will include milling, hot mix asphalt, installing curb and gutter, and adding a destination light. Changes in the regional population in the last 10 years are prompting Dunn County to provide more recreational opportunities, especially for families and outdoor lovers. With improvements to a historic lakeside recreation area, the town of Dunn Center could become a popular destination for fishing, boating, camping and hiking enthusiasts. With the Lake Ilo Wildlife Management area to the west and the Little Missouri Recreation Area to the north, Dunn Center will be at the heart of it all. Paving an existing gravel road that provides access to the Little Missouri Recreation Area is the first step to turn the locale into a major outdoor recreation spot. Dunn County Jobs Development Authority Director Carie Boster said the estimated cost of paving the road, turnouts and parking lot is about $2.92 million. "It will be done without closing the public access to the boat landing," she said. "We'll keep one lane open during the project." The goal is to enhance the quality of life in the region, and provide both long-term residents and newcomers with more outdoor opportunities. 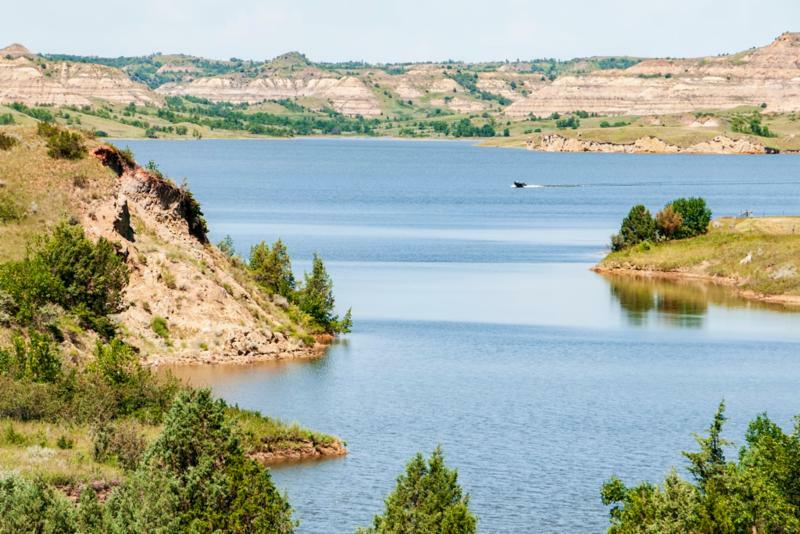 The effort to revitalize the recreational area is a multi-agency effort: Dunn County, North Dakota Game and Fish, Army Corps of Engineers and the Federal Highway Administration. Click here for the full story and photographs. Business leaders from across North Dakota will gather in Bismarck next month to discuss the state’s hottest policy issues, one of which is how to address workforce needs. 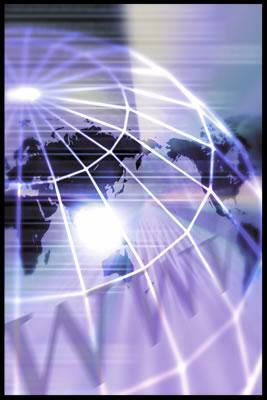 The Greater North Dakota Chamber will hold its annual Policy Summit August 16 at the Ramkota Hotel. The event features a panel discussion entitled, “Workforce Shortage – How big is it and what do we do about it?“ Speakers include Labor Commissioner Michelle Kommer, University Chancellor Mark Hagerott and Superintendent of Public Instruction Kirsten Baesler, as well as two panelists from the private sector. The agenda also includes panel discussions on the state Legacy Fund, transportation infrastructure, the state’s business climate and a ballot measure that would establish an ethics commission in the state constitution. WDEA Executive Director Geoff Simon will be among speakers on the ethics panel. Click here to see the agenda and/or register for the 2018 Policy Summit. 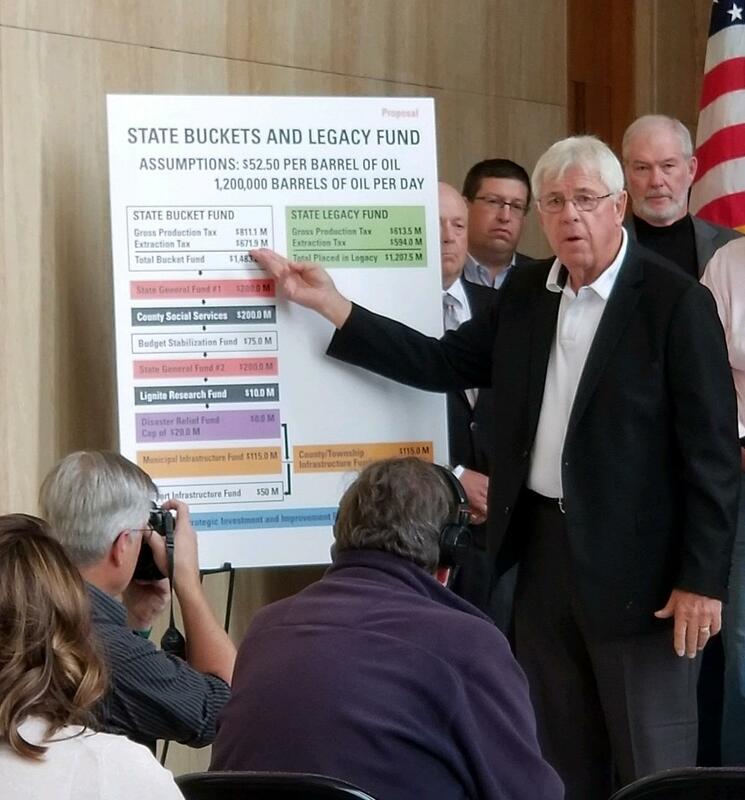 Thirty percent of revenue derived from taxes on oil and gas production and extraction are deposited in the North Dakota Legacy Fund. With a July deposit of $62.5 million, the balance in the fund currently stands at about $5.6 billion. Earnings have topped $1 billion, on total deposits into the fund of $4.53 billion.